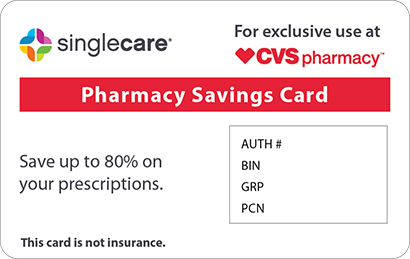 Save on Epaned at your pharmacy with the free discount below. Epaned is an FDA approved medication that treats high blood pressure, symptomatic heart failure, and it decreases the development of heart failure. The cost of Epaned powder for oral solution is around $340 for a bottle containing 150ml at major drugstores. 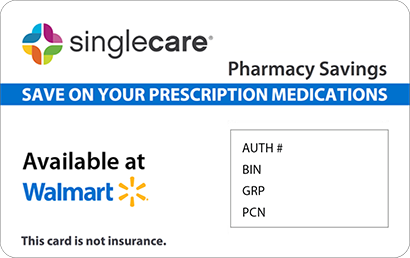 This medication can be difficult to afford without health insurance coverage or an Epaned copay card. 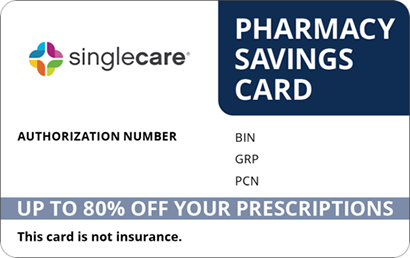 To help patients save up to 75% off prescription costs, use an Epaned coupon from HelpRx by clicking ‘Claim Discount’ on the Epaned page. Epaned is an oral medication that helps patients with hypertension lower blood pressure and prevent heart failure. The formulation of Epaned is safe enough for pediatric patients older than 1 month, and adults 18 years of age or older. The main active ingredient in this blood pressure medication includes enalapril, which works by blocking chemicals in the body that contract and narrow blood vessels. Epaned helps blood vessels expand and increase the naturally flow of blood to prevent serious cardiovascular complications like a heart attack or stroke. How do I take Epaned? Take the Epaned powder for oral solution and tap it on hard surface to breakup any clumping within the container. Add approximately one-half (75mL) of the Ora-Sweet SF diluent to the power and shake well. This premixed solution expires 60 days after mixing formulation, and it should be disposed after that date. Once the solution is mixed, take the prescribed dose every day around the same scheduled time. 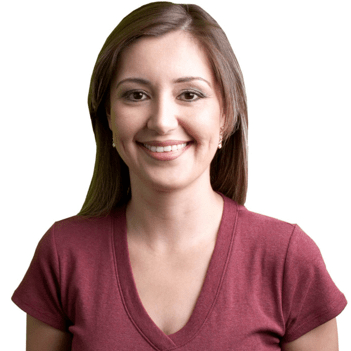 What are the possible side effects of taking Epaned? Among some of the most common side effects of taking Epaned include: swelling, fatigue, dizziness, lightheadedness, weakness, cough, and rash. Other serious side effects of Epaned include low blood pressure, liver and kidney failure. What if I forget to take a dose of Epaned? If you forget to take a dose of Epaned, simply skip it and take the medication during your next scheduled dose. Do not take more medication than prescribed to you as it may cause severe adverse effects. How do I store Epaned? 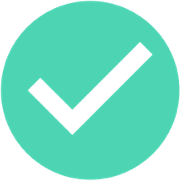 Store Epaned solution in a room with a temperature that does not exceed 77 degrees Fahrenheit. Do no freeze or expose the medication to light. What happens if I overdose on Epaned? Do not exceed more than 1,000mg of Epaned in a single day. If you believe you have overdosed on Epaned, call local emergency services at 911 Poison Control at 1(800) 222-1222. Do not take Epaned if you are pregnant or plan to become pregnant. If you test positive for a pregnancy, discontinue Epaned as soon as possible as it can cause injury and death to the unborn child. Epaned is a brand name medication developed by Silvergate Pharmaceuticals. Brand name medications are generally more expensive than generic or equivalent drugs. However, generics provide a cost effective alternative to the same treatment contain the same or similar active ingredients regulated by the FDA. 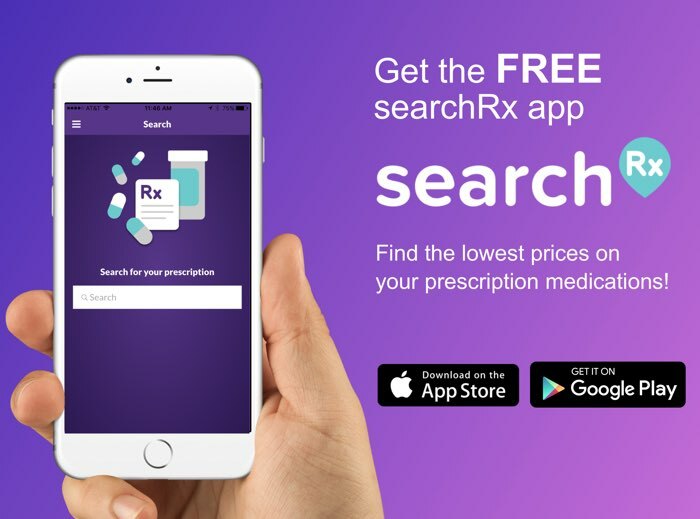 To reduce the high cost of prescription medications like Epaned, access a coupon from our site for a discount of up to 75% off by clicking ‘Claim Discount’ on our page.